These lashes arrived and I love the packaging. I’ve been playing with the bottom lashes because let’s face it. I love the old Liza and Barbara looks. 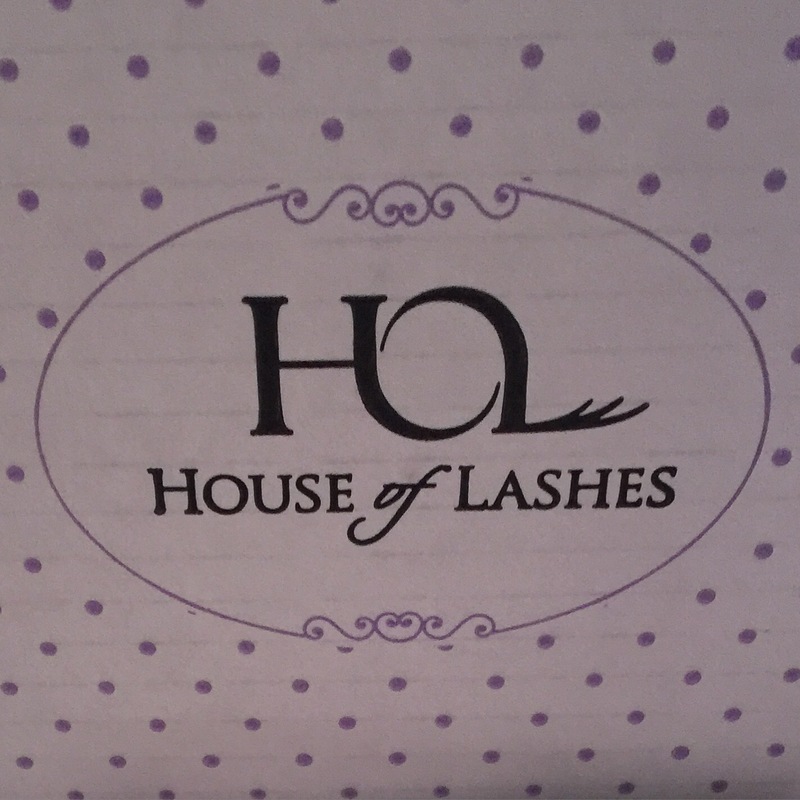 Can’t wait to review these House of Lashes. Still awaiting the arrival of the mink lashes that are on back order. Since I’m planning to talk about lashes rest assured that I will be giving updates about the various adhesives.